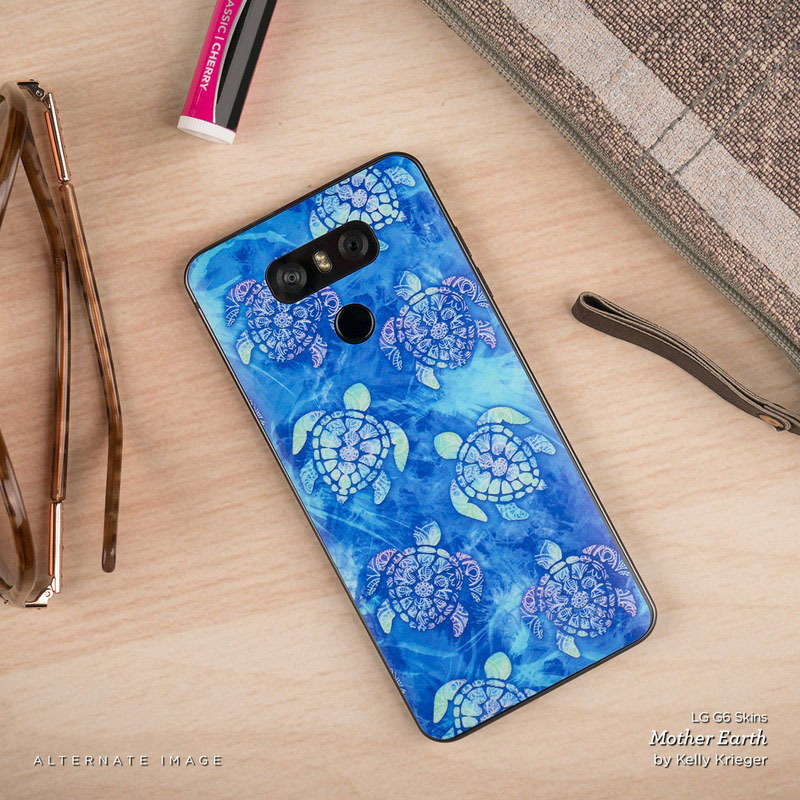 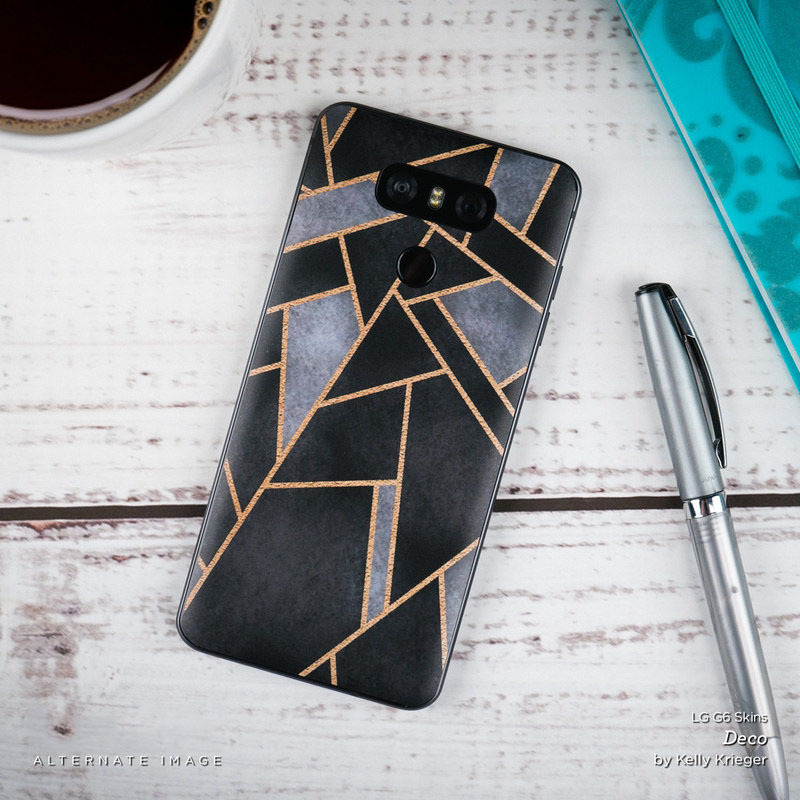 iStyles LG G6 Skin design of Pattern, Line, Teal, Design, Textile with gray, pink, yellow, blue, black, purple colors. Model LGG6-BOHEMIAN. 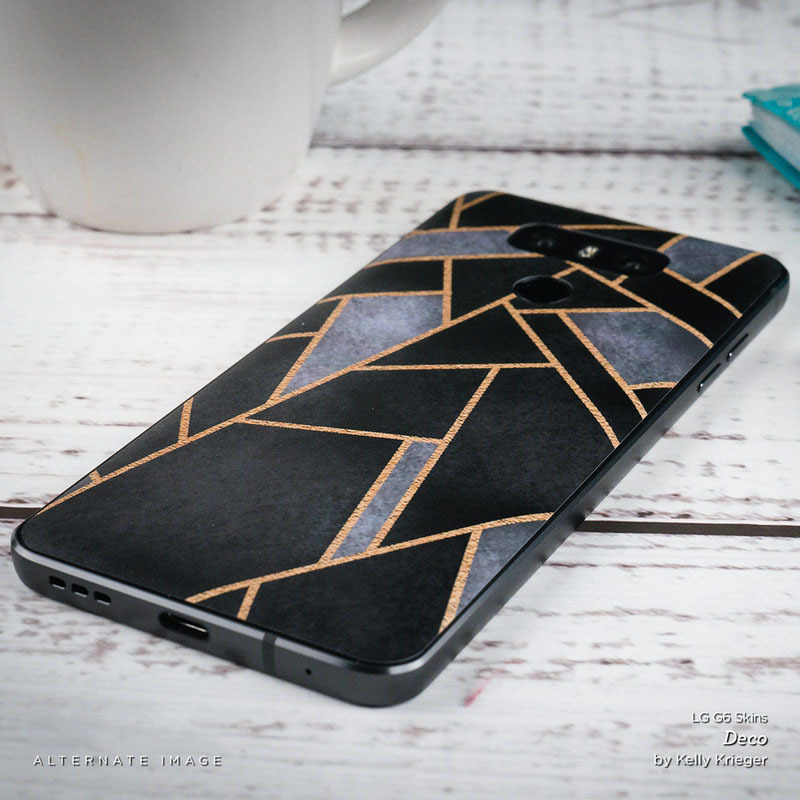 Added Bohemian LG G6 Skin to your shopping cart.